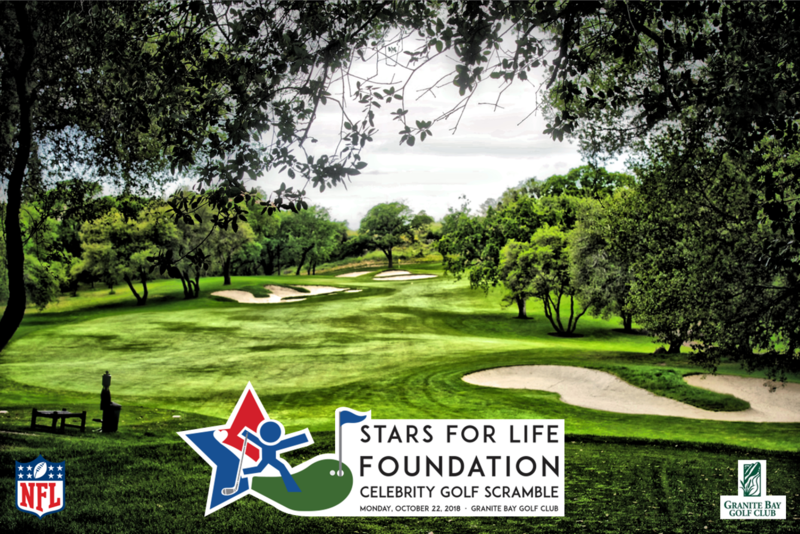 Learn more about the Stars for Life Celebrity Golf Scramble on Monday, October 22, 2018 at the Granite Bay Golf Club. Join the Stars for Life Foundation and over 50 celebrities for their annual golf tournament at the Granite Bay Golf Club on Monday, October 22, 2018 in Granite Bay, CA (Sacramento Area). 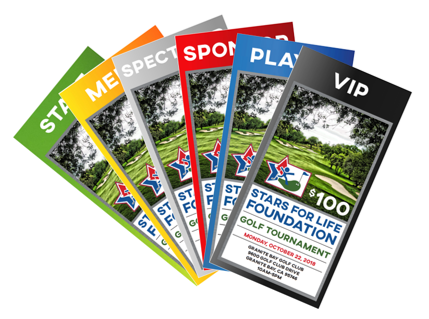 A one-of-a-kind experience, the Stars for Life Foundation pairs NFL Legends, Sports Greats, and other Celebrities with every foursome, providing a first-class day of exceptional golf. 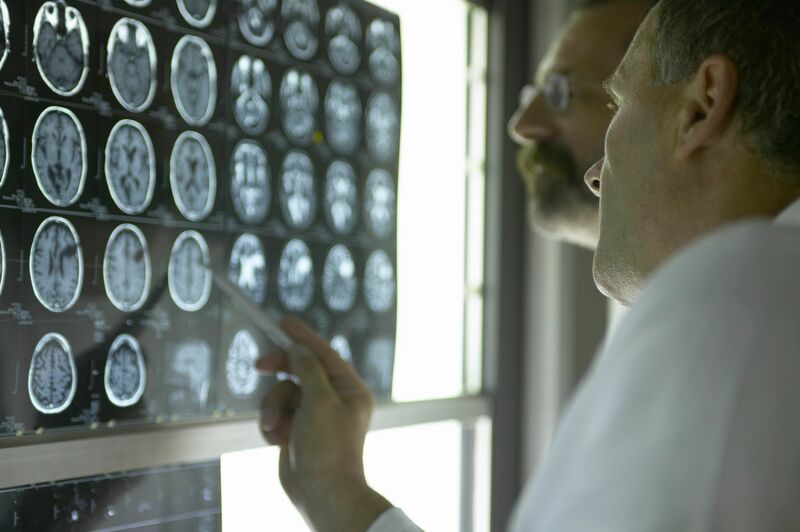 Neuro-cognitive impairment has finally been recognized by the National Football League (NFL), but it has been determined that athletes are at risk for neuro-cognitive impairment in all contact sports, including youth programs. The Stars for Life Foundation provides emergency and long term support through a variety of medical, financial, educational, and social programs. NFL Alumni and their Wives Speak Out Against the NFL! While their very own alumni suffer from neuro-cognitive impairment that has caused severe dementia, paralysis, and in some cases (all too common)...suicide! The NFL Alumni and their wives speak out in this tell all story that every parent whose kid(s) play sports should watch! 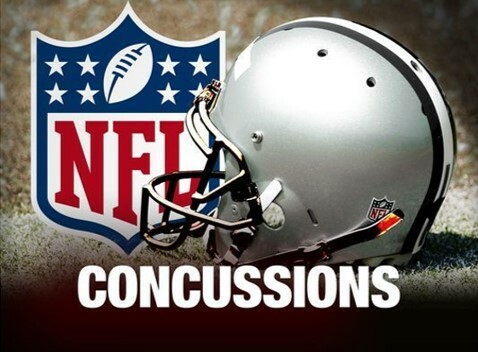 In the biggest legal settlement in sports history, the NFL’s 2013 deal worth close to a billion dollars with thousands of former players to compensate them for brain trauma, has only benefited close to 10% of those who have filed claims for league money. The other 90% haven’t been paid a single dime and are in desperate need for money. Caught between technicalities, red tape, and what seems to be a total lack of compassion.